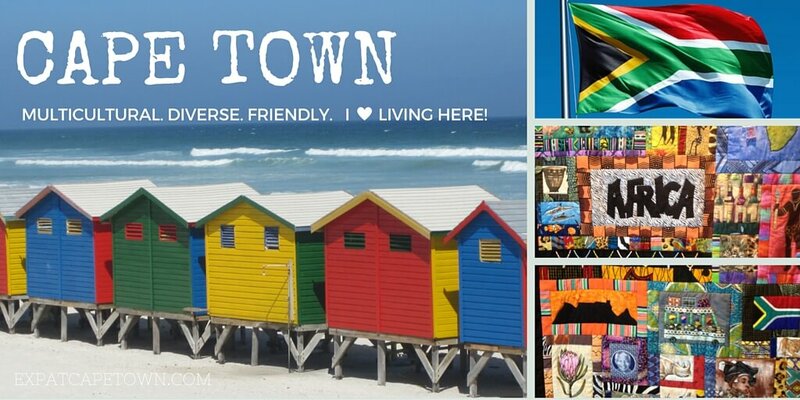 Welcome to ExpatCapeTown.com, the only independent expat and travel guide to South Africa's most popular tourist destination! Cape Town is one of the world's most beautiful cities, offering tourists and expatriates an unique blend of heritage sites and strikingly modern infrastructure, numerous popular attractions with a bustling waterfront and breath-taking Table Mountain views, not to forget, fascinating people and cultures and exciting events to mix and mingle with the friendly locals. Our expat guide shares useful tips and insights and prepares you for your time in Cape Town and will be an invaluable tool for all who want to settle in more easily and successfully in South Africa. All our expat guides are written by expats and will cover the daily practicalities as well as highlights many aspects of daily life: The customs and culture of this amazing place, monthly events worth knowing about and where to find help when struggling with any of life's challenges. Whether you are planning to explore Cape Town on a holiday or business trip or prepare to move to the southernmost city on the African continent, you will be amazed by all the attractions and activities that are on offer. 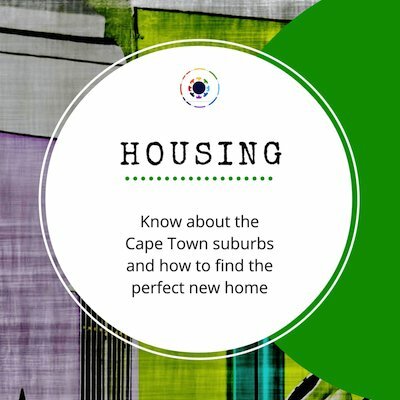 Our Cape Town guide shall provide facts and helpful resources for everybody searching genuine and real information about settling in South Africa's Mother City. Why Cape Town? Why South Africa? 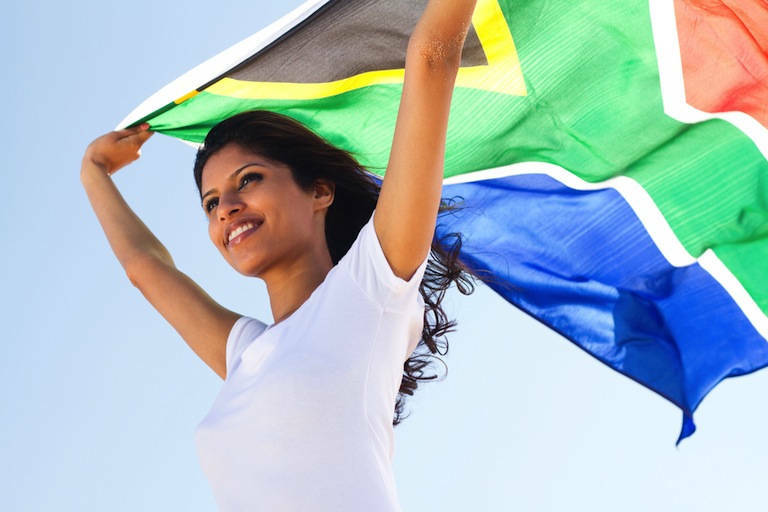 All you should know about the country and its people, crime and safety as well as the basics on the health and education system to give you a broad overview of expat life in South Africa. 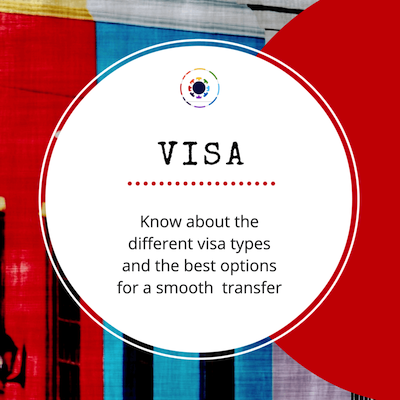 Know about the different visa types and the available options for your immigration. Also find here step-by-step moving tips as well as living expenses in Cape Town. Which skills you will need to be successful as an expat in Cape Town and what you should know about culture shock? Learn from fellow expats the best coping strategies in our expat interviews. 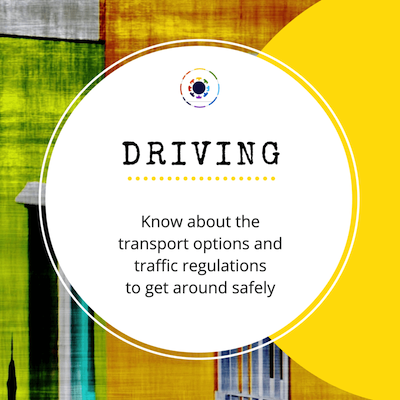 Finding a suitable job and having a smooth transfer is paramount to any expat relocation. Learn about the country’s economy, the business customs and culture. Our business guide will tell you about good associations to join and help you make the right choices. Learn about the education system in South Africa, find out where the most popular schools are and what you need to consider to get the best education for your child. 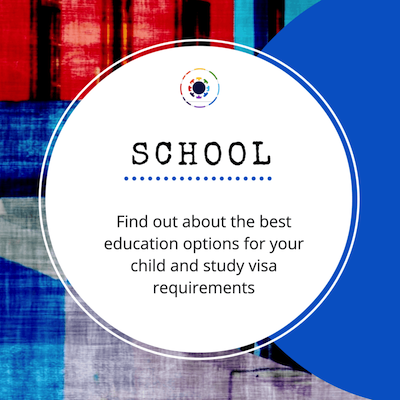 You will need to get a study visa for any educational course, be it for public or private schools or college and uni studies. Our top 10 lists will show you the best attractions Cape Town offers, where to book your tickets and see the best exhibitions, theatre shows and which monthly events you should plan to attend. Not to forget where to find the best beaches, wineries, free activities for the whole family. Our new directory will offer you a wide choice of business listings from local and international expat service providers. 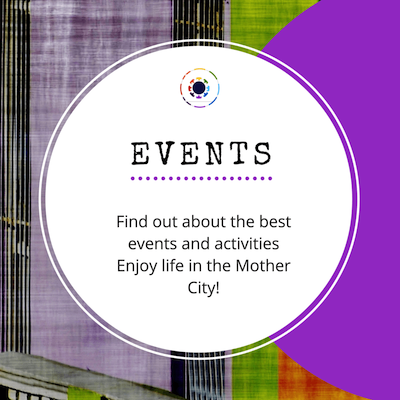 We are sure you will find great businesses for every aspect of living in the Mother City. Our Cape Town guide shall show you more than the average travel guide as it includes topics that people who move and live here need or want to know about. The collection of useful information in this expatriate guide stems from our own experiences from living abroad for many years. Ten years ago we moved from England to this wonderful place at the tip of the African continent and still enjoy living in Cape Town. We have seen a lot, experienced a lot as a young family and learnt a lot ... and now we want to share our insights with you. Feel free to drop us a line with your queries or simply join our Facebook group and follow our twitter feed - which are all mentioned below. But now, just start reading through our pages and enjoy! In our expat forum and on our Facebook page, you can find out about the latest expat events and post your personal ads there for free. Make sure you also become a member on our Facebook forum, a Facebook Group, where you can ask questions and share your insights on moving to, settling in and living in South Africa. Here you will find a friendly community that always reaches out and readily helps out with tips and advice. We all have been there, done that and now want to give back. Enjoy this very useful tool! Remember no commercial ads and no solicitations! Thanks.